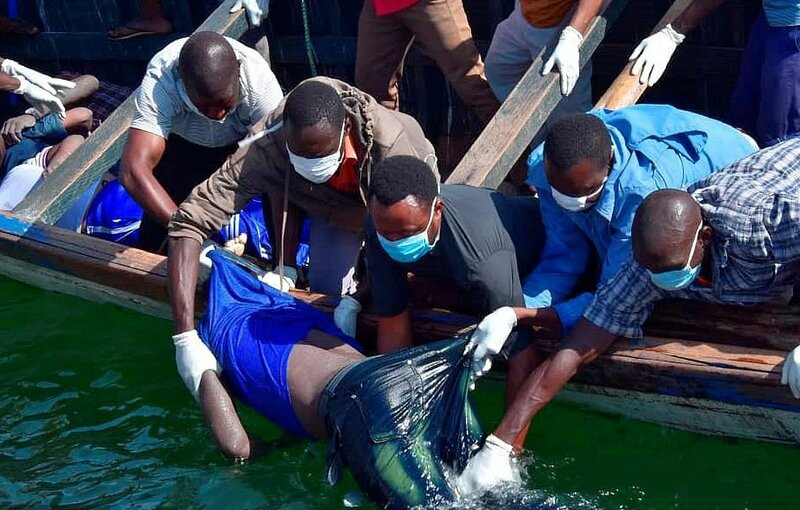 MWANZA, TANZANIA – The number of people confirmed to have drowned on Thursday in a Tanzania ferry accident has reached 170 in what has turned out to be one of the biggest water transport tragedy in 20 years in East Africa. MV Nyerere which was carrying more than 100 people capsized and sank in Lake Victoria on Thursday. The ferry was plying between Bugorara and Ukala islands in Tanzania. According to Tanzania state broadcaster TBC, 24 more bodies were pulled out of the lake on Saturday, adding onto the 136 pulled out on Thursday and Friday. Tanzania Transport minister Isaack Kamwelwe confirmed the deaths, adding that rescue efforts are underway. The Tanzania Electrical, Mechanical and Electronics Services Agency (TEMESA) had on Thursday said over 40 people had been rescued from the water. TEMESA said an operation was underway to rescue more people. On Friday evening, President John Magufuli said that the captain of MV Nyerere ferry wasn’t in it when it capsized in Lake Victoria on Thursday. “The captain is already police custody. 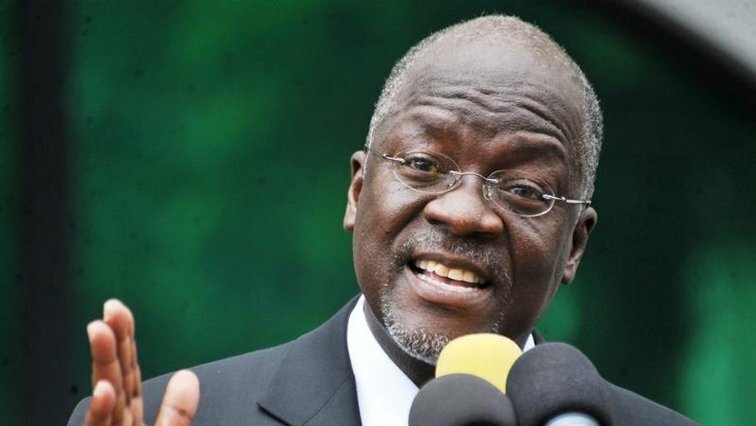 I have also ordered that all those responsible for the operations of the MV Nyerere vessel be arrested for questioning,” President Magufuli said in a televised address from the Dar es Salaam State House. “Reports I received show that the cargo weighed far more than the 25 tonnes allowed. There were tonnes of maize, crates of beer and building materials. Passengers also had big pieces of luggage as they were going to an open market,” he said. The president announced four days of mourning from Friday and said the national flag will fly half-mast.